Holiday Cottages near Grasmoor in the Lake District. Grasmoor is located in the north-western fells of the Lake District, overlooking Crummock Water. The area around Grasmoor provides a range of self catering cottages and holiday cottages. 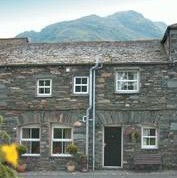 Please take a look at our selection of self catering holiday accommodation in the Grasmoor area. 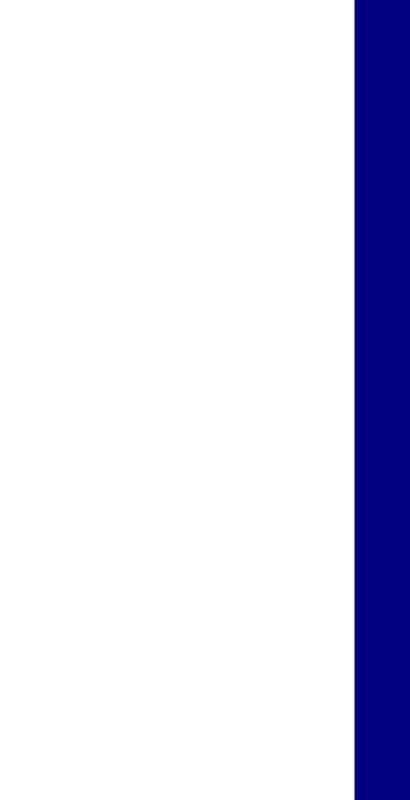 Alternatively browse the nearby areas for other nearby holiday cottage accommodation. 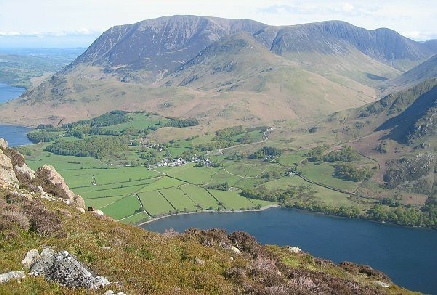 The main towns and villages around Grasmoor include Buttermere, Borrowdale, Keswick, and Ambleside.